A brand-new encounter for this 102th French Cup Final, which will pit Stade Rennais against PSG, who have won the last four finals. 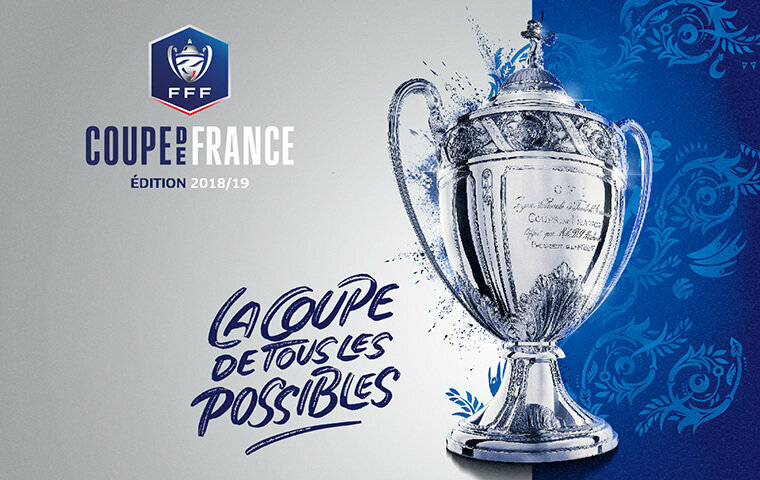 By overcoming FC Nantes in the semi-final, Paris Saint-Germain have given themselves the chance to win the French Cup for the fifth time in a row. Completely dominating the championship this season, PSG’s players will seek to set aside their European disappointment by marking once more the history of French football against Rennes. For their part, Stade Rennais will have their hearts set on concluding their season in the best way possible after their strong performance in the Cup Winners’ Cup. Winners against Olympique Lyonnais in the semi-final, Julien Stéphan’s men will give everything they’ve got to forget the disappointment of 2014 and take the French Cup back to Rennes after 48 years of famine. The final looks like it will be tight on the pitch, where the Parisian attack led by Neymar, Mbappé and Cavani will try to besiege the Bretons’ goal. The Rennes players will also have points to make, with the technique of Hatem Ben Arfa or even the energy of young Ismaïla Sarr. Only one thing’s certain: there’ll be no lack of atmosphere at Stade de France, where the Breton supporters will be travelling en masse to respond to the songs of the Parisian fans! To book tickets for the French Cup Final on Saturday, April 27, 2019 at Stade de France, click on the "Book my seat" button to select the price category of your choice, add a parking space to your cart if necessary and proceed with the payment.